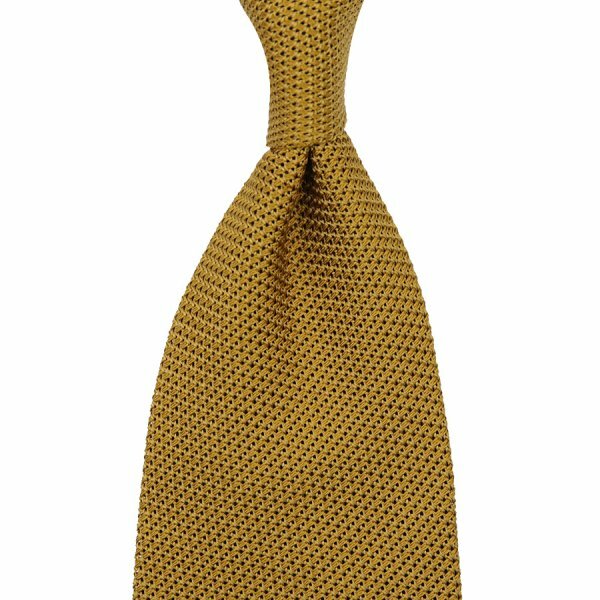 Product information "Grenadine / Garza Piccola Tie - Mustard - Handrolled"
Mustard grenadine tie in fina weave. Underestimated as an accessory color, this tie is sure to become a favorite in no time. Works wonderfully with a blue jacket, white/blue striped shirt, light blue floral pocket square, navy/white striped braces, grey pants and brown suede monks. Related links to "Grenadine / Garza Piccola Tie - Mustard - Handrolled"